The Elephant Camp is situated on a private concession within and bounded by the Masune River and the Zambezi Gorges. With panoramic views of the falls as well as the spectacular gorges that separate Zimbabwe and Zambia, The Elephant Camp is unique in so many ways. This luxury and intimate camp is within easy reach of both the falls and all its surrounding attractions, whilst still maintaining that feeling of privacy. 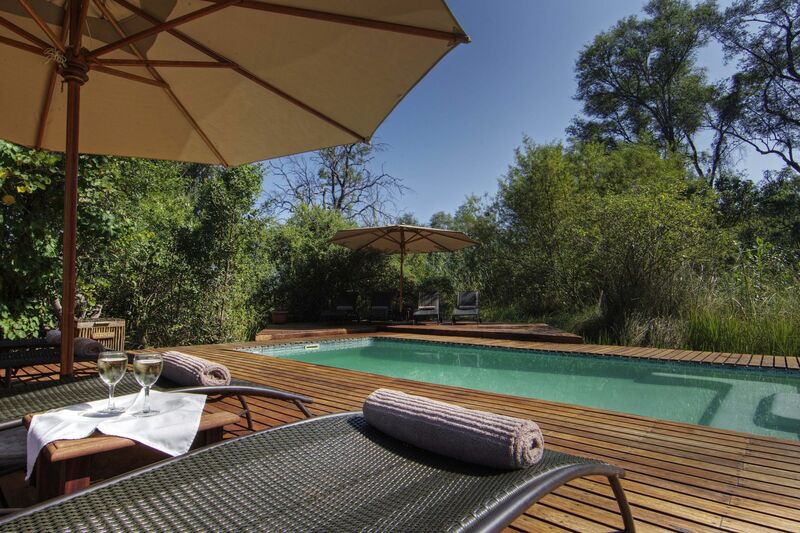 Secluded yet involved, the camp is situated on its own reserve thus allowing its guests to experience close up encounters with the wildlife that calls the camps surroundings home. Only a ten minute drive from the falls main gate, the endless opportunities of this incredible place are literally right on your doorstep. If a break from the action is what you are looking for the camp offers game walks and birding tours that supply boundless photographic opportunities for all involved. With its ever attentive and friendly staff as well as incredible views and surroundings, The Elephant Camp is a stay you won’t forget. The main camp offers 12 luxury tented suites, while the Elephant Camp West consists of 4 suites, making it ideal for exclusive use by smaller groups and families seeking a more intimate safari experience. This part of the camp is especially set up to cater for families. All rooms, both in the main camp and in the west camp, are equipped with en-suite bathrooms, indoor and outdoor showers as well as private lounges, private viewing decks and plunge pools. A mini-bar and an electric safe are also found in the rooms. Wifi is available throughout the camp. TSS Tip: Make sure to visit Sylvester the Cheetah!